In a world that’s often nuts, an appreciation of different beaks has helped me this week; and provoked a good laugh too. Many of the people and organisations I’ve worked with have been surprisingly similar. People bought into large organisations; everyone also broadly buying the basics of modern day economics. So, I realise as a consequence, there were lots of unwritten conventions and beliefs which everyone more or less accepted: efficiency, technology, flatter structures, outsourcing, open plan, command and control hierarchies etc etc. Academic freedom is priceless; but so are some of the views it protects! So thinking of beaks has helped. 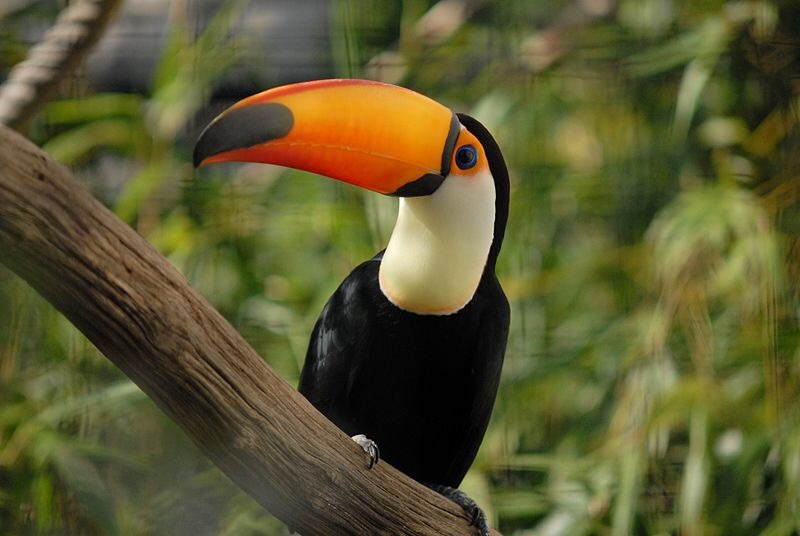 We have people whose entire lives have been dedicated to a particular subject – a bit like the toucan above which has the perfect beak for fruit but isn’t going to get much nectar out of a flower. 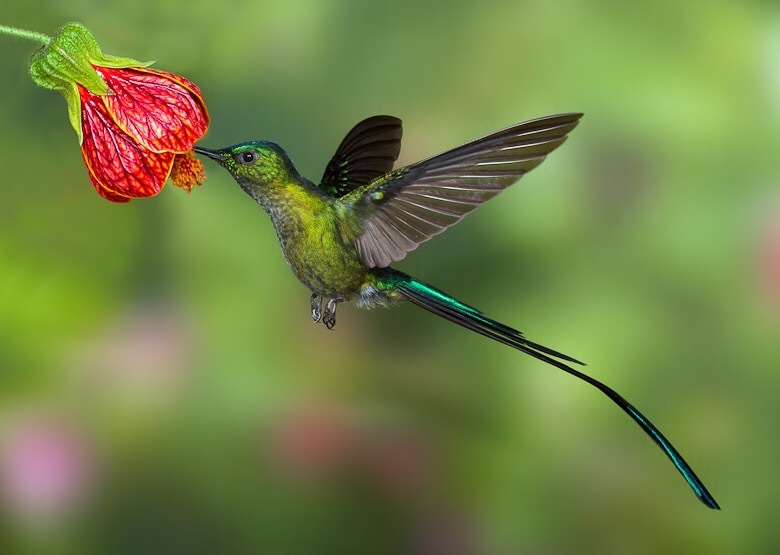 Similarly the humming bird is poorly equipped for cracking a Brazil nut. 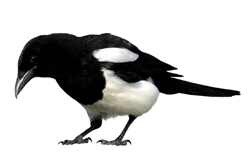 I reckon most successful modern managers are corvids – armed with a big strong versatile beak. I’ve worked with good few black-hearted crows, the odd showy Jay. And me? A magpie, I think – I’ll have a go at most things, especially something shiny and interesting. So I forgive the hornbills, the falcons, the humming birds and the many other odd beaked specialists I work with. 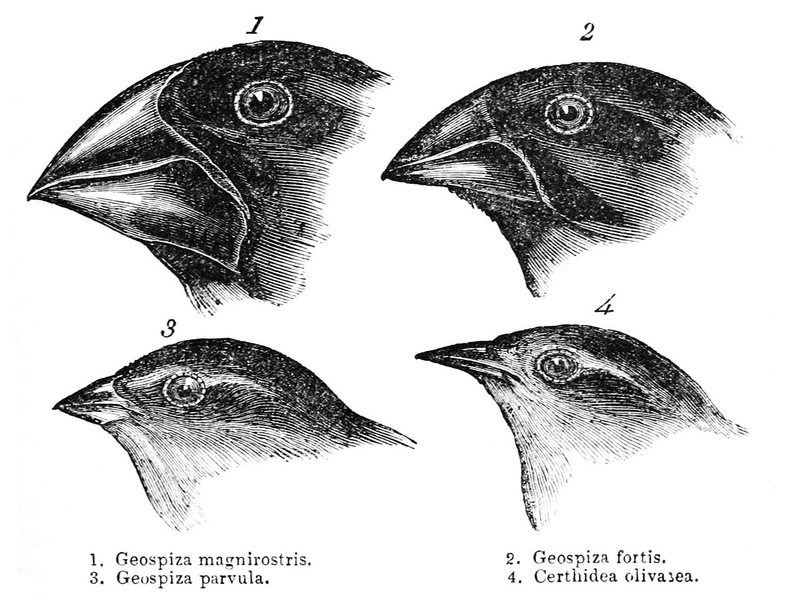 They have been through Darwinian selection at least as harsh as his famous finches. So why expect them to crack the nuts I can; or expect appreciation for that? We share a habitat but occupy entirely different niches. To each bird its beak. Previous Previous post: Alcohol or Algorithm?